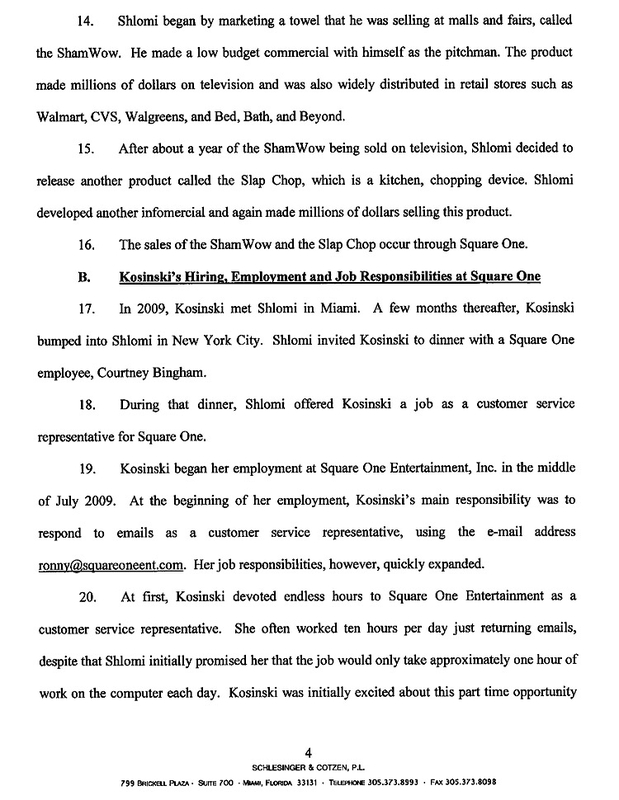 APRIL 5--A young model who worked as a personal assistant for Vince Shlomi--the TV pitchman responsible for the ShamWow and Slap Chop products--alleges that he wanted her to be his “love slave,” and offered to buy her eggs for $20,000 and pay her to sleep in his bed with him, according to a federal lawsuit. Kosinski, pictured at right, worked for Shlomi, 46, for about nine months before being terminated in April 2010. 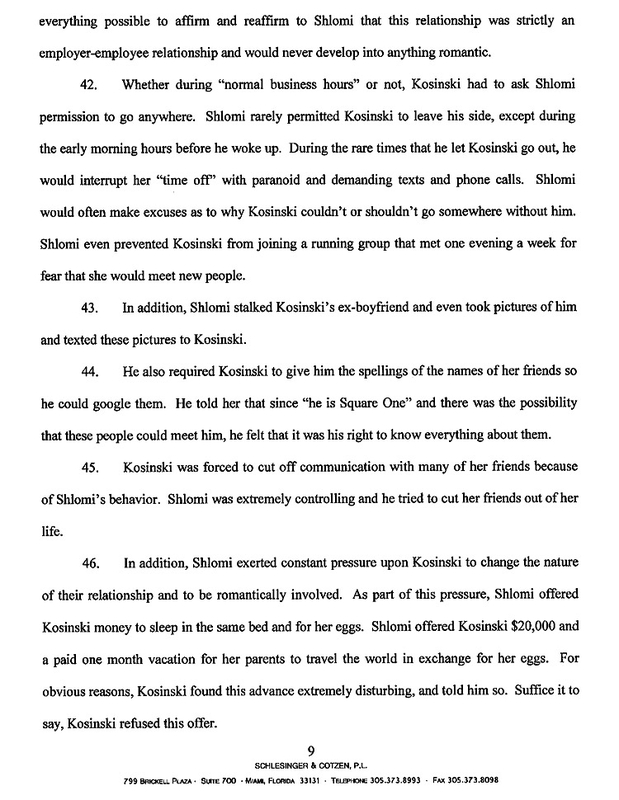 In her U.S. District Court complaint, which was filed April 1 in Miami, Kosinski contends that she was canned after refusing to show a jealous Shlomi a text message that he thought was sent by a man. 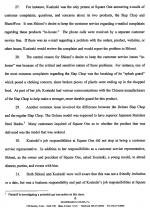 Kosinski, who can be seen in this selection of modeling shots, began working as a customer service rep for Shlomi’s company in August 2009, but her job responsibilities quickly expanded, according to the complaint. 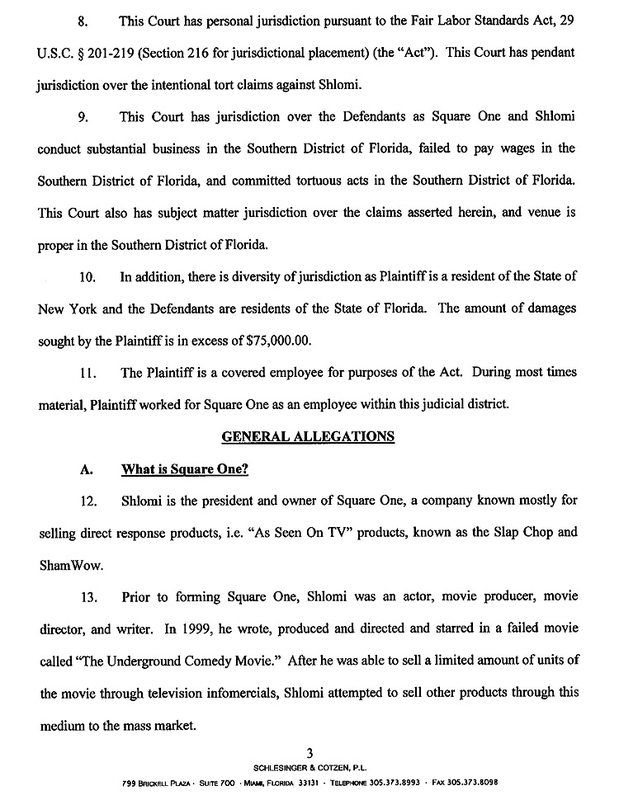 After the lease to her New York City apartment expired, Kosinski moved to Miami Beach, where she became Shlomi’s personal assistant (and lived rent-free in a spare bedroom in his $3.6 million oceanfront South Beach condominium). 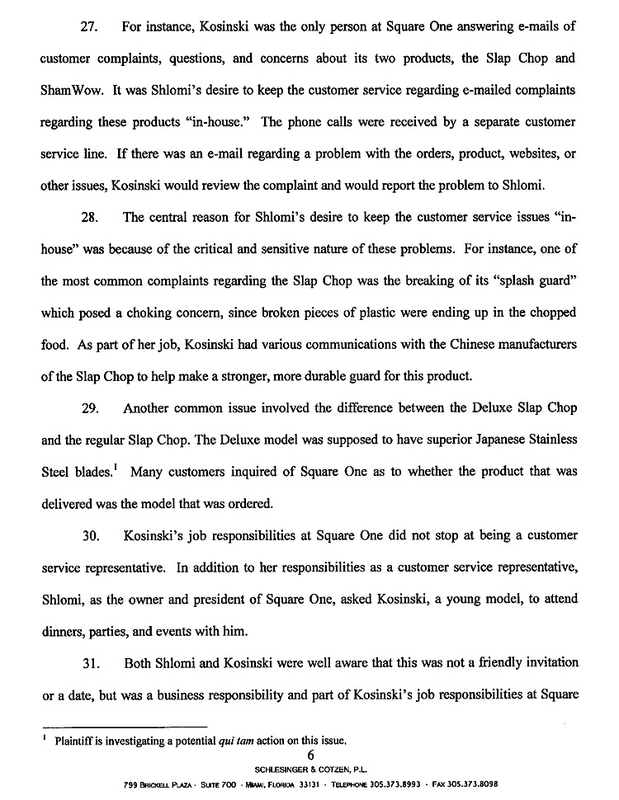 Along with cleaning Shlomi’s home, shopping for his groceries, and cooking his meals, Kosinski contends that she also handled customer service responsibilities and had to attend “dinners, parties, and events with him.” For this she was paid $4500 monthly. 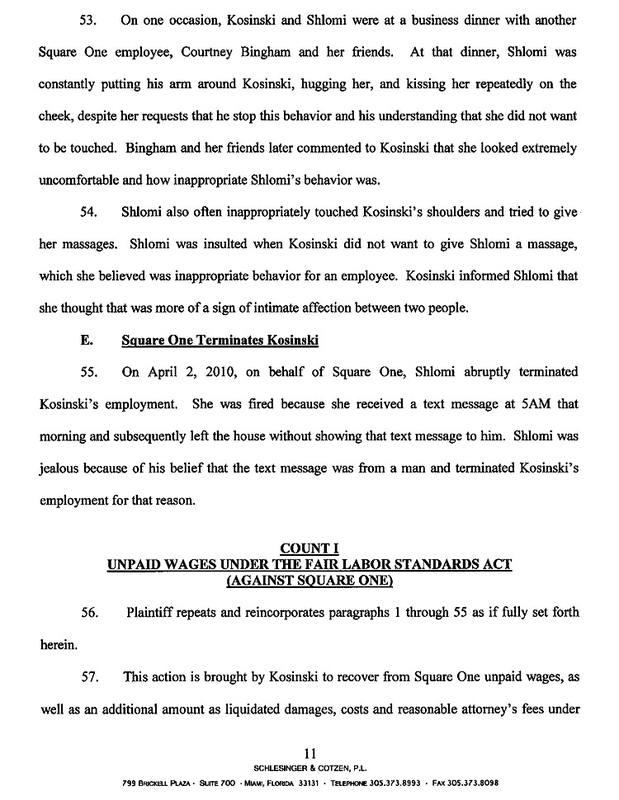 While chaperoning Shlomi at parties, Kosinski claims that she had to make sure that her boss “did not drink too much and did not get into trouble.” Shlomi, she added, did not handle alcohol well, witness his bloody February 2009 confrontation with a prostitute. Submitted by chicklet on Tue, 2011-05-10 17:21. Submitted by Arty Ziff on Wed, 2011-04-13 01:31. I'd pay her 20G's for her "eggs", too! Submitted by TheHurd on Mon, 2011-04-11 20:26. From the photos I would say they deserve each other. Submitted by Lou Stools on Fri, 2011-04-08 16:15. Am I the only one who notices "Shlomi" rhymes with "blow me"? Submitted by Sailordude on Thu, 2011-04-07 19:48. 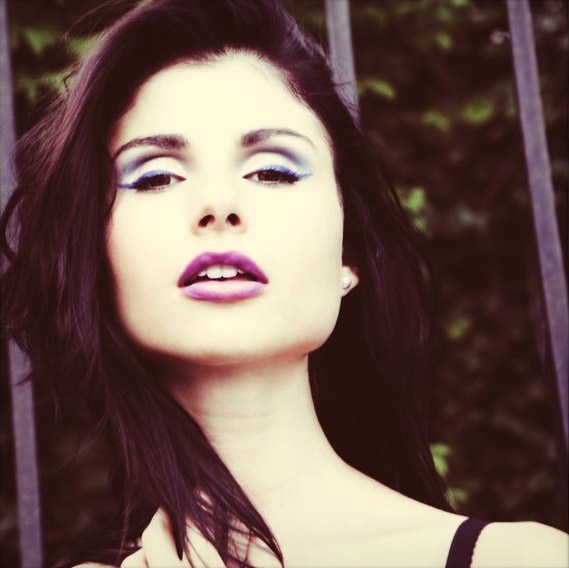 I feel sorry for Shlomi, why can't he just be attracted to Asian women? PROBLEMS SOLVED! Submitted by Duude on Thu, 2011-04-07 18:02.
what a sham, I mean shame. Submitted by MacMan23 on Thu, 2011-04-07 12:24. Submitted by WeeblesWobble on Wed, 2011-04-06 17:54. Submitted by killshot71 on Wed, 2011-04-06 16:33. How much would you pay for these eggs? Twenty thousand dollars? How about if I throw in a personal shopper and a personal chef? Now how much would you pay? A trip around the world? But wait, there's more! You also get a pretend friend, a beard and a sober companion. Now how much would you pay? Would you believe only forty-five hundred dollars in twelve easy payments (+board and handling)!? Act now and we'll even throw in the secret recipe for making a woman actually like you. Operators are standing by. Submitted by haggler on Wed, 2011-04-06 15:04. Submitted by alienmundo on Wed, 2011-04-06 13:28. This guy is crazy...and much too ugly for her. I hope he loses it all and goes bankrupt. That'll teach him to try to buy beautiful slaves. Submitted by Eke on Wed, 2011-04-06 12:56. Submitted by shizz on Wed, 2011-04-06 11:07. Submitted by Loveourvets on Wed, 2011-04-06 14:21. I think ol' Vince's chops need to be slapped just for us having to suffer through his commercials. Jennifer Kosinski reminds me of a young Susan Lucci. 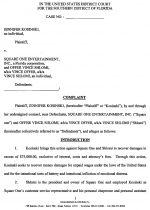 Why is this a federal lawsuit? He didn't kidnap her nor hold her hostage. I guess because of the amount she claims he owes? Looks like she couldn't hack it as a model, so she tried to hook up with a 'celebrity' of sorts. 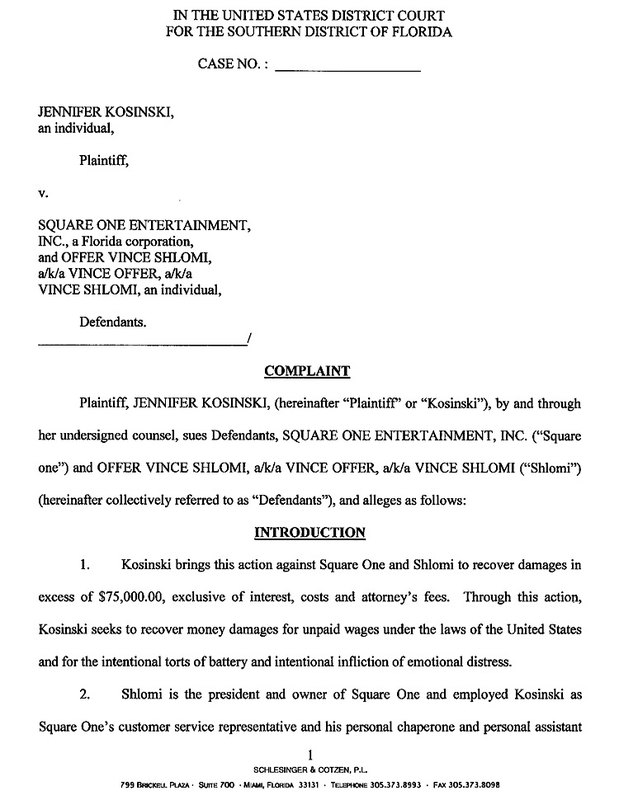 Some people will do anything for fame and fortune, even though they sometimes have to get it with a lawsuit and not with their so-called talent. I also wonder why Vince would want her eggs. I know he looks like a mad scientist or something in that picture, but come on. That claim just makes her sound narcissistic. Submitted by Watsons Pills on Wed, 2011-04-06 01:23. Submitted by DexterTheCereal... on Wed, 2011-04-06 05:40. AAAHHAHAHHAHAHAHAHAH!!!!!!!!!!!!! 'Was you brought up stupid'... ohh the irony! Submitted by Mo Ma' on Tue, 2011-04-05 20:38. 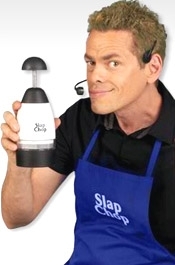 After seeing her photos, you kinda know how he got the idea for the ShamWow liquid remover, and she definitely inspired the SlapChop product from the photo shot on the lounge...what's next SlamWamBam EZ massager??? Submitted by danull on Tue, 2011-04-05 16:38. I approved of his actions up until the eggs....psycho. Submitted by sabaticl on Wed, 2011-04-06 12:23. 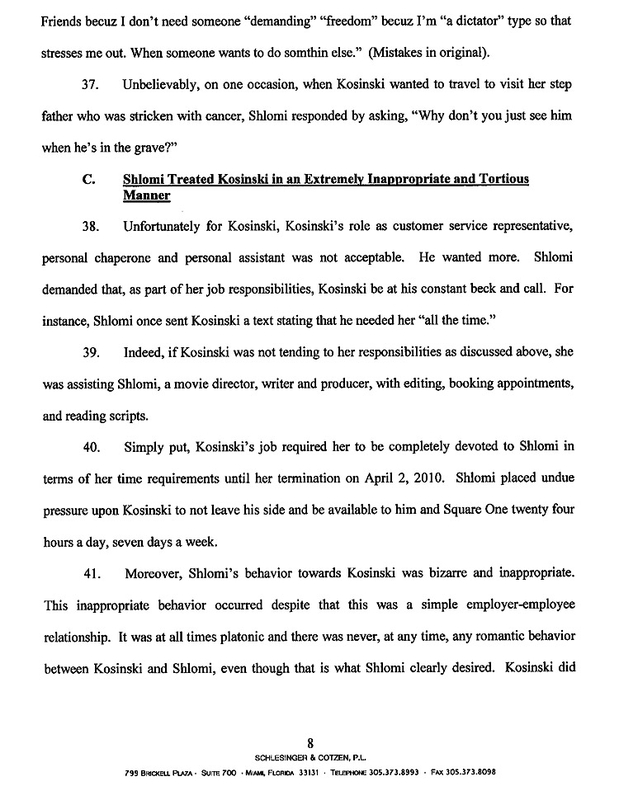 I agree... “As part of this pressure, Shlomi offered Kosinski"...But WAIT there's MORE!